As a teacher, you may have heard of software test taking especially for certain types of tests and it honestly has plenty of benefits that are often not openly discussed. Teachers want to give their students as much of their time as they can, but sometimes, there are just not enough hours in the day. Over the years, software development has evolved and there are plenty of new software that schools are starting to incorporate into their computer systems. What are the benefits of software test taking? One of the most important benefits of software test taking is that it helps save time. Correcting tests can take hours out of your busy schedule that you could’ve spent putting together better curriculum. However, when students use computers to take their tests, the software does all the grading without you having to worry about getting it done on time. There is nothing biased about the way a software grades work. In fact, you can never be accused of favoring one student over another. Many teachers often get accused of grading unfairly, but this can all be eliminated by choosing to test students using software. The computer quickly runs over the answers, and you don’t get the chance to form a negative or positive opinion about a certain student. 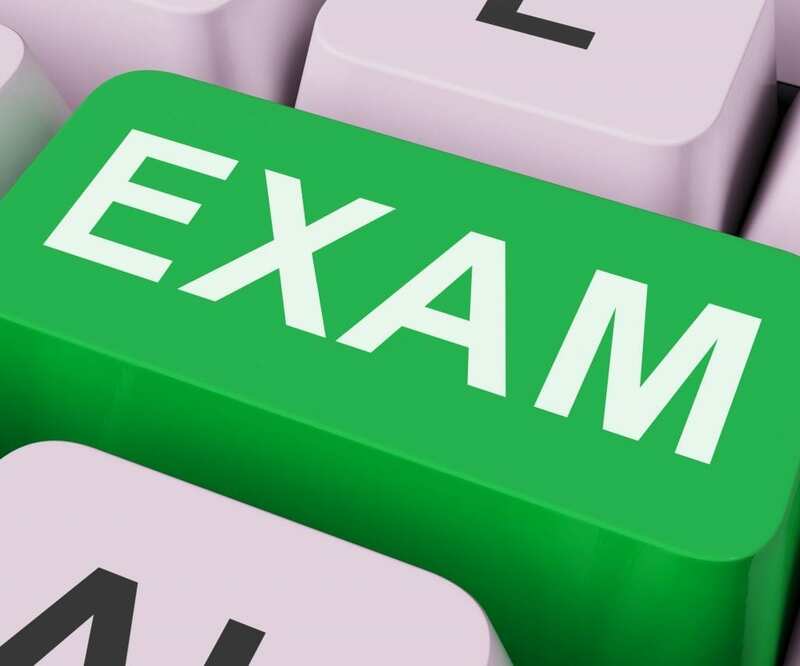 It is next to impossible for students to cheat on exams when using the software test taking option. In fact, most software randomly generate questions in different orders, so if a student were to peek at someone else’s answers, he or she would automatically get them marked wrong. In the vein of cheating, students also aren’t able to know the questions on the test beforehand, therefore, they are unable to take notes to cheat from. Students actually have an easier time taking tests when it isn’t pencil on paper. They don’t necessarily feel the same amount of pressure when taking a test on the computer as they do when getting a paper test. Some of the test taking anxiety can be eliminated as the students can feel more relaxed in a software testing environment. Schools can save a lot of money by choosing to opt for software testing. The cost of photocopying tests, using paper and passing out pencils can add up over the years. With budget cuts all over the continent, software testing offers an affordable alternative. In the past, teachers didn’t use software testing for examination, but in recent years, its popularity has certainly increased. With innovative new technology, students can take tests faster, more effectively and not have to worry about biased grading. Start by making your first online test today for individual class use. Or interested in school wide or district wide implementation? Here are two to look into but they are not free – Exam Software and Software Secure. To read more about online education issues, please visit one of our other sites designed to support K12 online education.